Well exposed commercial site fronting busy Hwy 12. Approx 14000 per day traffic count includes local, Ocean beach travelers and visitors to the popular Lucky Eagle casino. 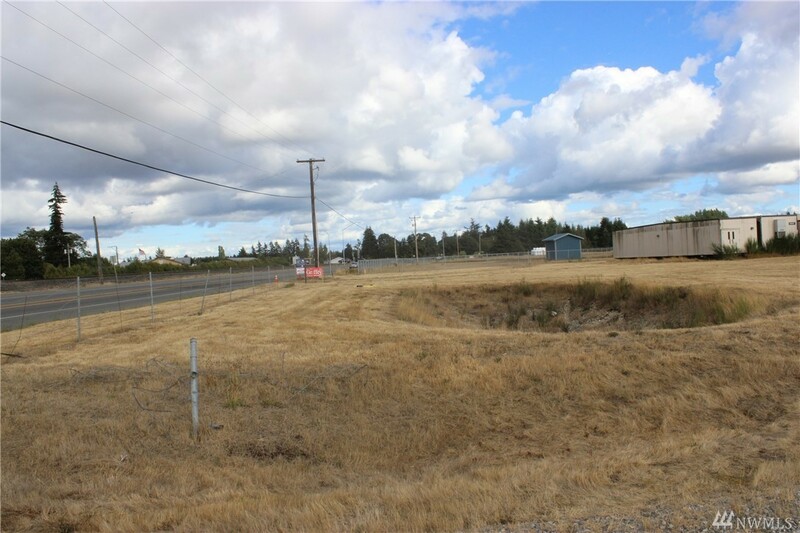 Level, well drained site zoned Rural commercial would be ideal for equipment or product display. Access right from Hwy 12. A bit over 2.5 acres but 3/4 ac+- is encumbered by a city water well easement. No building or potential contaminants in that area. City water and power available. Portable offices onsite will be removed. 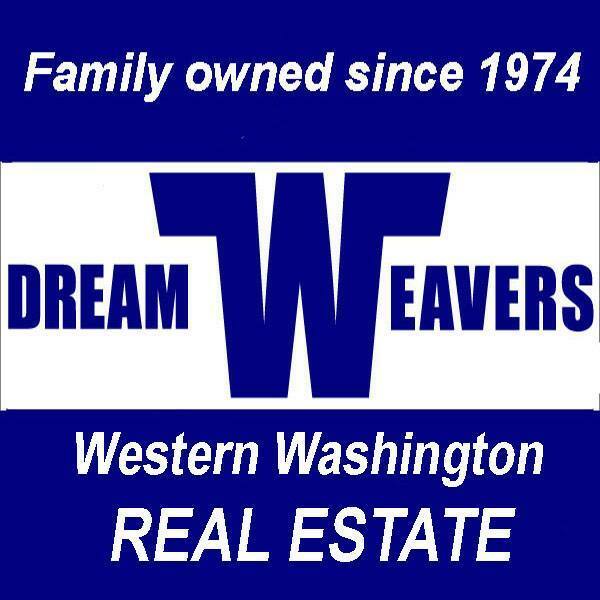 Selling Office: Dream Weavers Inc.